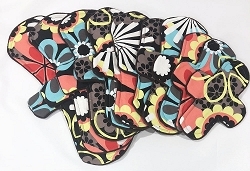 Peace and Love Organic Cotton Jersey Pads with Fleece backs - Pick Your Size! 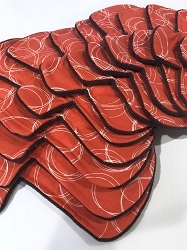 Groovy Organic Cotton Jersey Pads with Fleece backs - Pick Your Size! 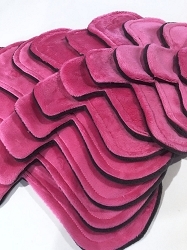 Fuchsia Minky Pads with Fleece backs - Pick Your Size! 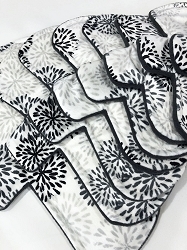 Four Corners Cotton Woven Pads with Fleece backs - Pick Your Size! 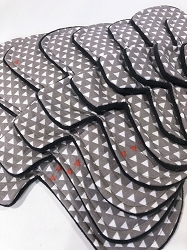 Santa Fe Cotton Woven Pads with Fleece backs - Pick Your Size! 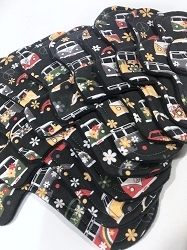 Retro Floral Cotton Woven Pads with Fleece backs - Pick Your Size! 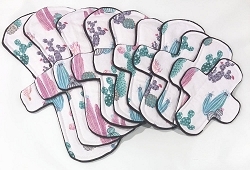 Watercolor Cacti Cotton Woven Pads with Fleece backs - Pick Your Size! 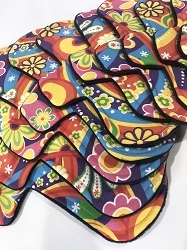 Rainbow Blooms Batik Cotton Woven Pads with Fleece backs - Pick Your Size! 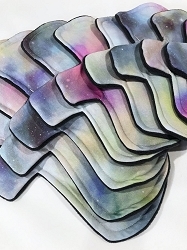 Pastel Universe Cotton Jersey Pads with Fleece backs - Pick Your Size! 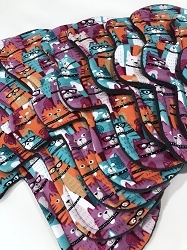 Nine Lives Cotton Jersey Pads with Fleece backs - Pick Your Size! 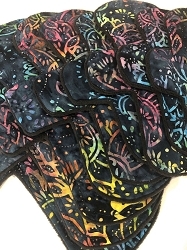 Monochromatic Minky Pads with Fleece backs - Pick Your Size! 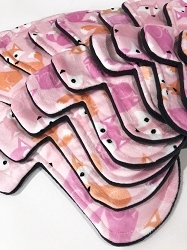 Pink Foxes Minky Pads with Fleece backs - Pick Your Size!